Saturday, March 9, 2019 • Doors open at 9 a.m. Closing Mass at 4 p.m.
Bishop Robert Reed is an auxiliary bishop of the Boston Archdiocese and serves as president of the CatholicTV Network. 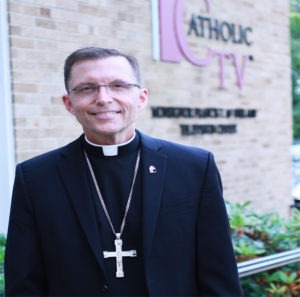 He’s a familiar face to the network’s viewers as a frequent host of programs including its signature talk show, This is the Day, and WOW: The Catholic TV Challenge for students. Behind the scenes, as president, he is responsible for the overall creation, acquisition, and delivery of diverse and quality programming for the network, which is now available in over 13.5 million homes and via the Web. Dr. Mary Healy is a professor of Sacred Scripture at Sacred Heart Seminary in Detroit and an international speaker on Scripture, evangelization, and the spiritual life. 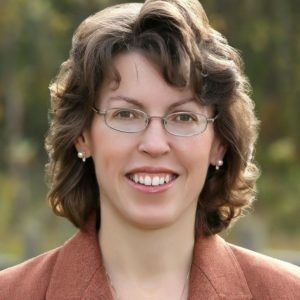 She is author of Men and Women Are from Eden among other books and coedits several publications designed to help Catholics interpret Scripture and apply it to contemporary Christian life. In 2014 Pope Francis appointed her among the first three women ever to serve on the Pontifical Biblical Commission. Deacon Pedro Guevara-Mann is a creative force at Salt + Light Media Foundation of Canada where he works as a producer, writer, director, and host to share the Gospel through television and radio. 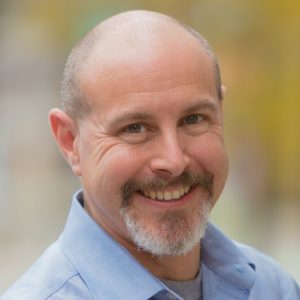 Currently producer and host of the weekly SLHour, heard on Sirius XM’s The Catholic Channel and other radio stations, he nourishes the faith of listeners with inspiring messages, insightful interviews and commentary. In addition, he ministers as a permanent deacon in a parish outside of Toronto. 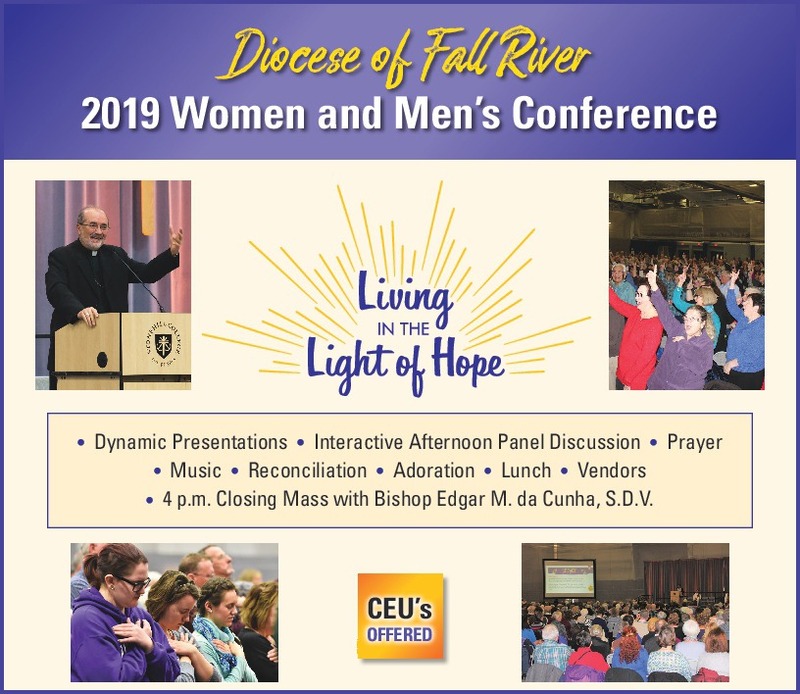 View or download the 2019 Conference flyer with mail-in registration details.